Save your skin from harsh winter weather by following these simple home remedies! We love winters! The chilly months make us feel fresh and alive. Unfortunately, winter does not like us much and damage to the skin is usually maximum in the cold months. Skin tends to get dry, itchy, and dull due to lack of moisture. We usually look around for good cold creams and body butters to moisturize dry skin. In our search for the best solution, we often overlook those everyday things that are right under our noses, in the kitchen or at home that can enhance our skin care routine. 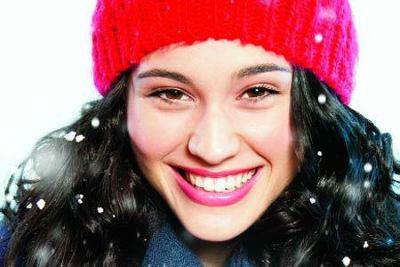 Always remember the golden rule to winter beauty – Moisturize Moisturize Moisturize. Apply coconut oil on the face and neck region. Don’t forget the dryer areas like hands, feet, elbows, and knees – they have thin skin and tend to lose moisture faster. 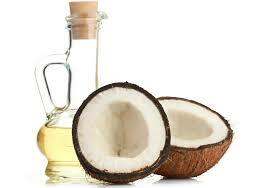 Coconut oil makes the skins softer and provides moisture to the skin naturally. It is rich in fatty acids and prevents moisture loss! Consider slathering on coconut oil on your feet at night. You can also wear cotton socks to seal in the moisture in until morning. Yogurt – Dahi – Curd. Extracted from milk – yoghurt provides a dose of animal based protein and several other nutrients like calcium, Vitamin B2, Vitamin B12, potassium and magnesium that one needs. The presence of lactic acid helps prevent dry and itchy skin too. 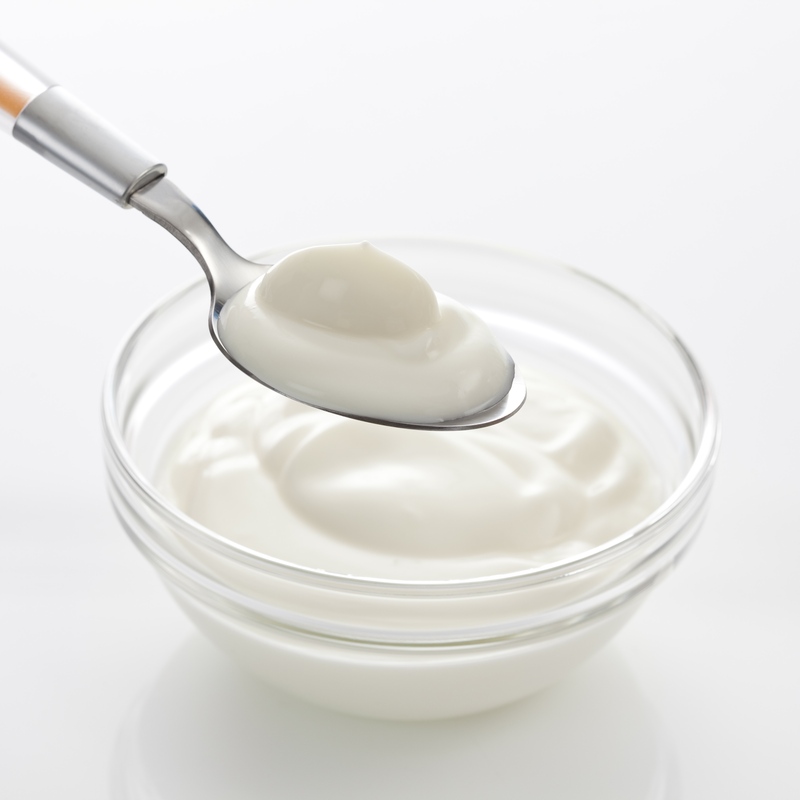 According to the University of Vienna, a daily 7 ounce dose of yogurt is just as effective to boost immunity as popping pills. One bowl of dahi per day will keep remove dead skin cells, smooth out fine lines, tighten pores, hydrate dry patches and provide much-required shine and glow to dry skin. Because your skin tends to be drier and flakier in winter, it’s important that you exfoliate to get rid of dead, dull skin. 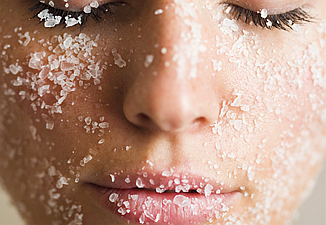 Exfoliating will also help your thirsty skin absorb more hydration from your moisturizer. Try to exfoliate at least a few times a week. The best home remedy moisturizer is none other than coconut oil mixed with sugar granules. Do not rub to hard and remember use rub in circular motion. We’ve all got a boat loads of Vaseline or Glycerin at home! Apply either of these all over your body and massage for a minute or two so that it is absorbed into the skin. Petroleum jelly can be used on dry skin, dry lips, and cracked heels – the remnants of winter on our body. Petroleum jelly is an emollient and has skin moisturizing properties. It will take away any iota of dry you have going. Honey is considered one of the best natural moisturizers loaded with antioxidant, antimicrobial, and humectant properties. Thus, it helps lock in moisture to make your skin extra soft and smooth. Plus, honey has many essential vitamins and minerals that help improve your skin’s health. 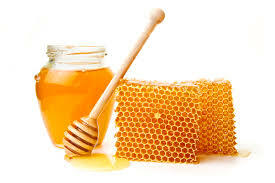 Before taking a bath or shower, rub honey all over your body and leave it on for five to 10 minutes. Repeat daily to enjoy well-moisturized skin. The winter wonder fruit – using a spoon, scoop out the pulp of ½ and avocado. Mash it up into a smooth paste. 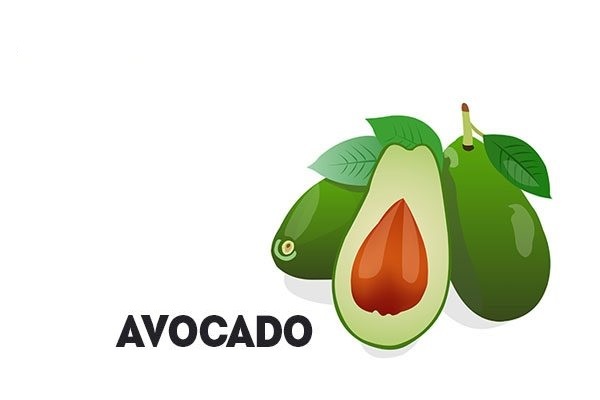 Spread this avocado mask generously onto your skin. Leave it on for 20 minutes, then wipe it off with a damp washcloth and rinse your skin. You can do this several times a week to maintain smooth and hydrated skin. Along with the above 6 tips, make sure you drink lots of water this winter and keep your insides and outsides hydrated!